The state of Texas is home to a sizeable Muslim population, last officially noted at 422,000 persons during the 2010 Census. 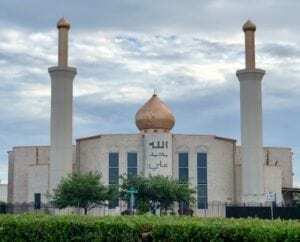 As we approach the next Census, all estimates indicate that the Texas population has grown in significant number, with the majority of Muslim Texans living in the Greater Houston area. Like Christianity, Judaism or any other of the world’s major religions, Islam is composed of many diverse groups and variations within the religion. But one major observation that is common for all is the holy month of Ramadan, a month of fasting, prayer and religious traditions. At the conclusion of Ramadan comes one of Islam’s biggest holidays, Eid Al-Fitr. It is a joyous time where the worldwide community celebrates with family, worship and fellowship. 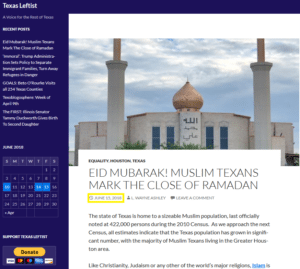 For Muslim Texans up and down the Gulf Coast, this also marks the first observance of Ramadan and Eid Al-Fitr since Hurricane Harvey. Many communities were affected, and some even devastated by the storm. But just as common was the response of Texans answering the call to help those in need. 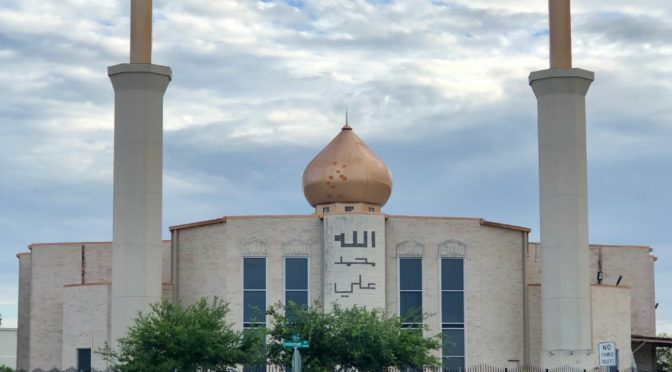 As the President of the Islamic Society of Greater Houston and former Houston City Council Member M.J. Khan said at the time, helping Houstonians in the wake of Harvey was a “total no-brainer”. So for a host of reasons, this year’s holiday is special indeed. U. S. Senate Candidate Beto O’Rourke, still garnering press for the completion of his trip to all 254 of the state’s counties, was also in Houston to mark Eid Festivities with his fellow Texans. As expected, Beto and his team live streamed on their way to the event. 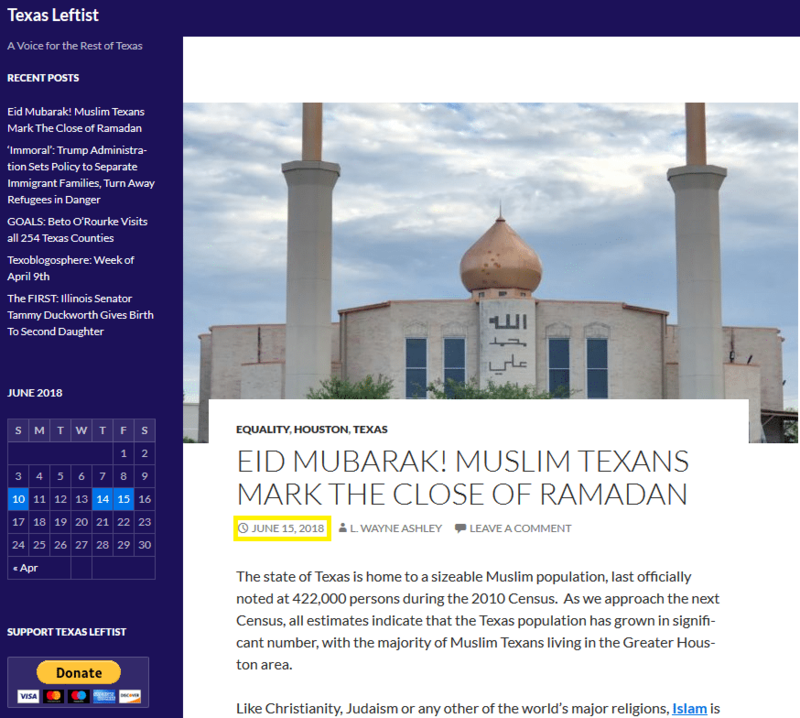 To all those who celebrate, Texas Leftist wishes you a most joyous, most blessed Eid Al-Fitr. 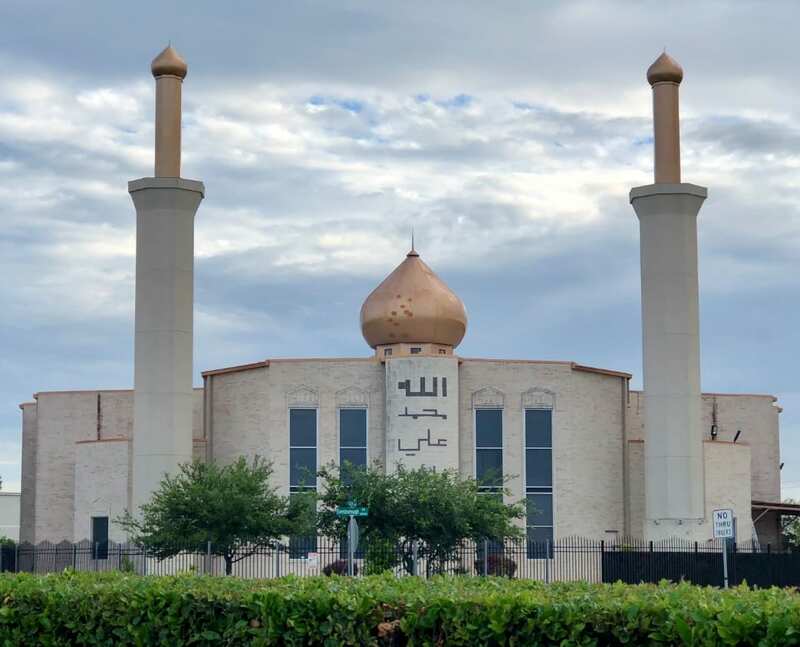 A prominent Mosque in Southwest Houston, one of few in the region flanked by the two small towers, or minarets. 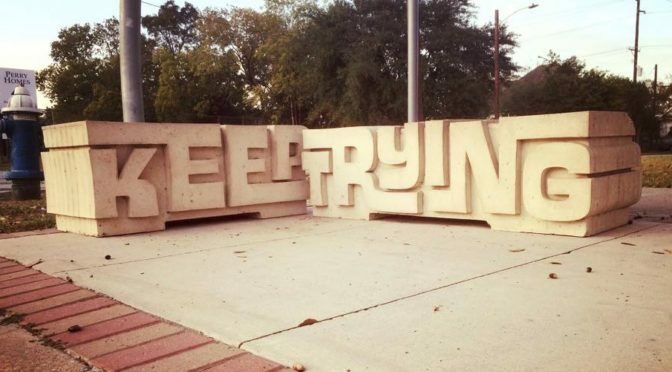 Texans are known for having quite a bit of pride in their state. Most are quick to site the myriad of ways in which Texas is bigger and/or better than other areas. After tens of thousands of miles on the road, hundreds of town hall meetings and innumerable cups of coffee, U.S. Rep. Beto O’Rourke made the final stop on his much-ballyhooed tour of all 254 Texas counties on Saturday, visiting Gainesville in his continuing bid to unseat U.S. Sen. Ted Cruz this fall. 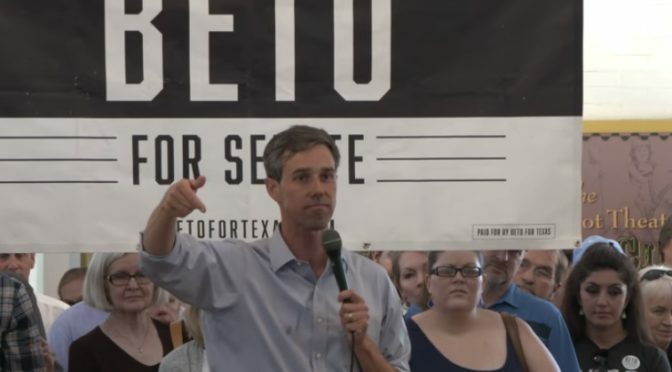 Over the last 15 months, O’Rourke’s county-by-county driving tour has taken him all over the state, from his hometown of El Paso on the Mexican border to Cooke County in the north, where he held a town hall on Saturday afternoon. “Here we are in Gainesville, which, as the crow flies, might be the farthest point you can get from El Paso,” he said to laughter from a packed house in the historic Santa Fe train depot. The tour represents more than just an expansive retail campaign across the largest state in mainland America. It also marks a dramatic deviation from the political playbook employed by the majority of Texas Democrats over the last two decades. Running a true statewide campaign is a promise Beto O’Rourke made early on during the campaign, and as of this weekend, it is a promise kept. The trek also marks an historic accomplishment for a statewide candidate. Though O’Rourke and his team are not the first to have visited every Texas county during a statewide campaign, it is still a rather rare feat. So as the first known campaign to complete such a feat in the 21st century and with copious social media documentation. As the Tribune says, Beto’s strategy is a far cry from previous Democratic (or Republican) candidates. Most Democrats have run their statewide campaigns by sticking to the “urban triangle” of Dallas-Ft. Worth, Austin, San Antonio and Houston with rarely a stop elsewhere. As a result, the Democratic party has basically retreated to only these areas of the state. But whatever the result come November, Beto O’Rourke has laid a new course which all Democrats, centrists and Progressives should be watching. The only way to turn Texas’ political tide is to be competitive in every single county, and you can’t be competitive if you don’t show up. Let’s hope the originality continues. Hey Beto!! Thanks for showing up.